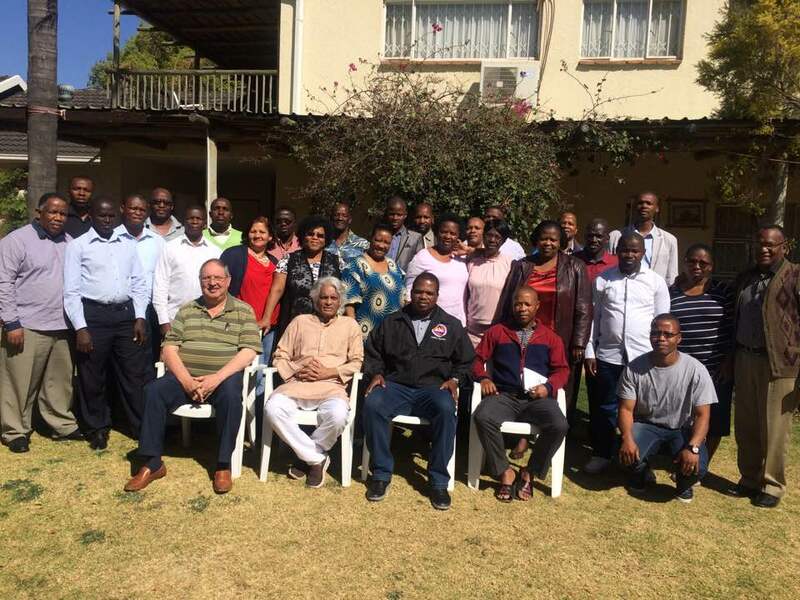 Accredited Ministry Development of the Church of God of Prophecy announced on Wednesday the availability of a new ministerial training opportunity to national, regional, and state offices. 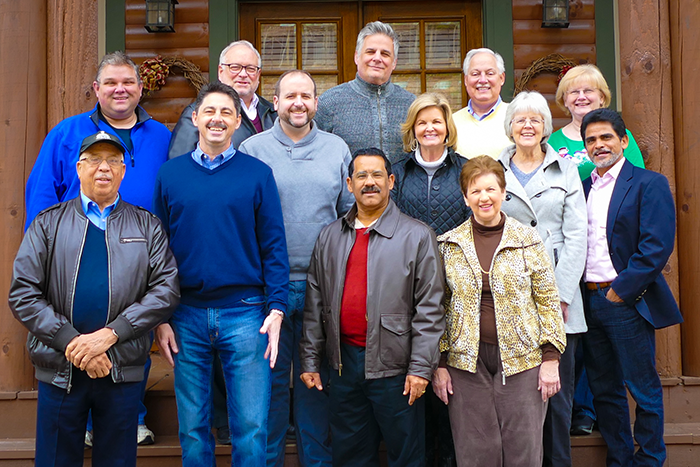 During a live webinar with overseers from across North America, Bishop Brian Sutton, Executive Director of Leadership Development and Discipleship Ministries, and Shaun McKinley, Director of Accredited Ministries, presented an overview of the Certificate in Wesleyan-Pentecostal Ministry being offered through a collaborative effort with the Pentecostal Theological Seminary. The Pentecostal Theological Seminary’s Certificate in Wesleyan-Pentecostal Ministry is a 90-unit certificate program comprised of four areas including Biblical Studies, Historical/Theological Studies, Life/Ministry/Pastoral Formation, and Missional Ministry/Church Planting. The program is ideal for those who’ve had little to no academic training or are pursuing continuing theological education. 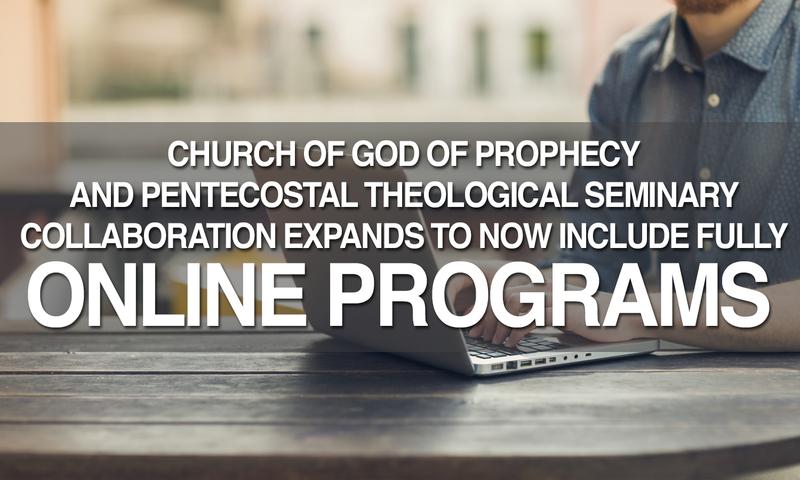 Additionally, this certificate also serves as a pre-seminary qualifying program for those who are seeking to expand their theological education. Upon successful completion, students are able to apply to any master’s degree program at PTS. 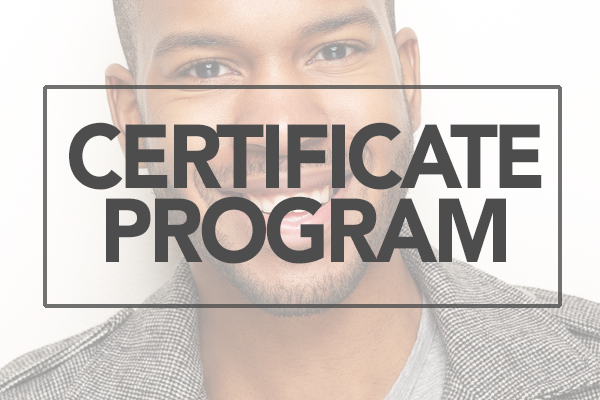 The certificate program provides the church with a unique opportunity to offer courses that are adjusted to include denominationally specific content and taught by qualified Church of God of Prophecy faculty. Because courses are developed in English and Spanish, the church is able to offer the training more broadly throughout North America, as well as Central and South America. The Certificate in Wesleyan-Pentecostal Ministry is a 90-unit program that is approved by the Association of Theological Schools in the United States and Canada (ATS) and is certified by the Association for Hispanic Theological Education (AETH). At the conclusion of the webinar, AMD announced the next certificate course to be held at the Ministry Training Center of the International Offices in Cleveland on April 3-7, 2017. Those interested in hosting a certificate program in their area are encouraged to contact the AMD office at (423) 559-5331 or email amd@cogop.org.